Alex and Polly Norvell were my paternal great grand parents. Elias was one of several children born to them. My paternal grandfather Tony Norvell was one of their younger children. Also ,given that you are discussing the Great Migration,have you read “The Warmth of Other Suns” by Isabel Wilkerson? Thanks for commenting. I’m actually reading “The Warmth of Other Suns” currently. I thought I recognized Alex Norvell’s name. Samuel Friend Jr (son of Samuel Friend Sr and Pearl Winbush) was born November 08, 1905 in Lauderdale Co, Tennessee, and died January 1981.
my Dad was later instrumental in bring his two sisters and their families to Detroit. Thanks for commenting. 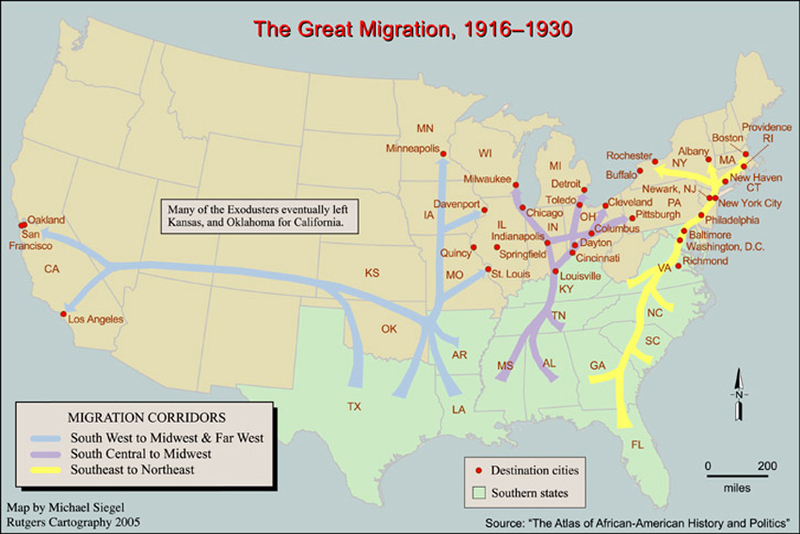 This is a great example of the great migration and how whole families relocated to the north. Thanks for commenting. There are a lot of stories similar to this one that I have found. Some people even had to sneak off the landowner’s land at night because he would not let them leave until they were able to settle their debt. The premise behind sharecropping was to keep the field hands in debt. The landowner’s would not share their account books with the field hands and they sometimes did not even pay them in US dollars. They would get paid with something like a ticket or token that was only good to be spent in the sharecroppers store.